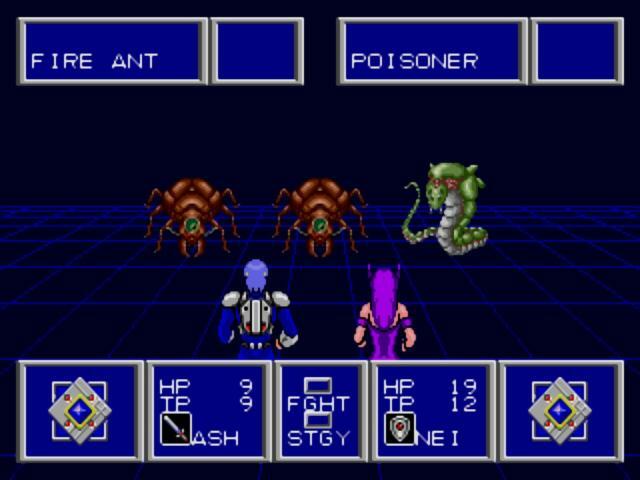 The original Phantasy Star is one of the original JRPGs which stands as a counterpart to the likes of Ultima when it comes to laying down the framework for what would follow. 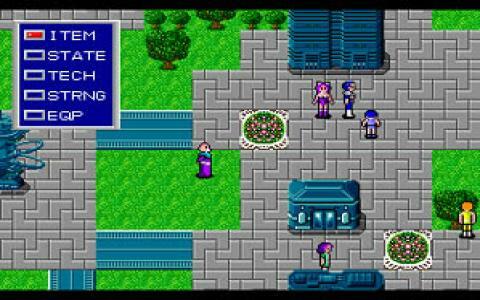 This is the first sequel and for many it still stands as the best in the series (although Phantasy Star IV might have something to say about that) so if you have any interest in classic adventures, this needs to be checked out now. 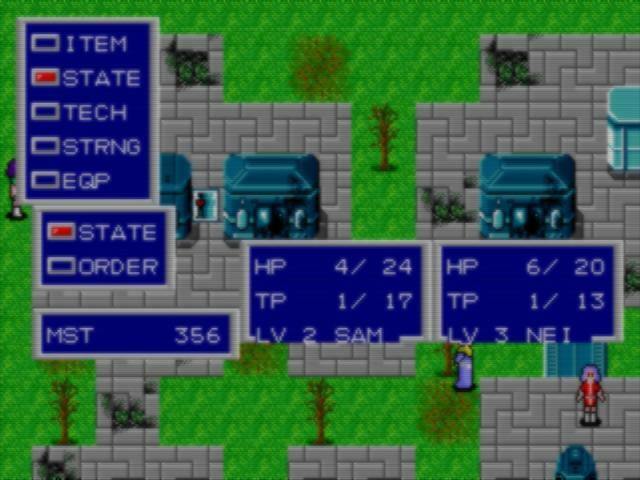 This one takes place in the still developing world that defines much of the series, with a strong sci-fi/medieval vibe permeating everything. 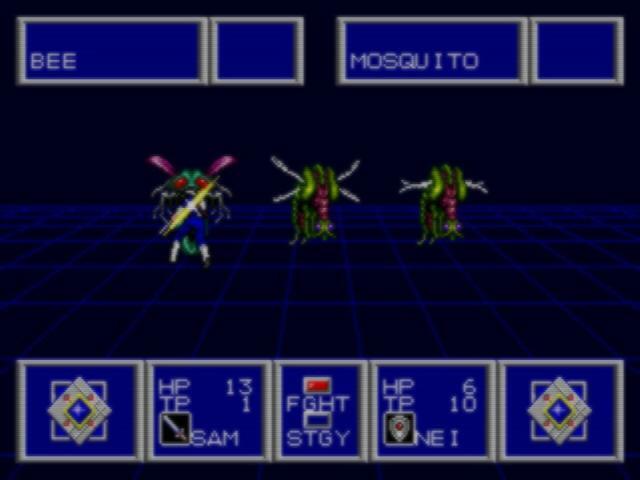 The plot here is a complex one, revolving around climate change experiments, bio-monsters, and all sorts of other crazy stuff. 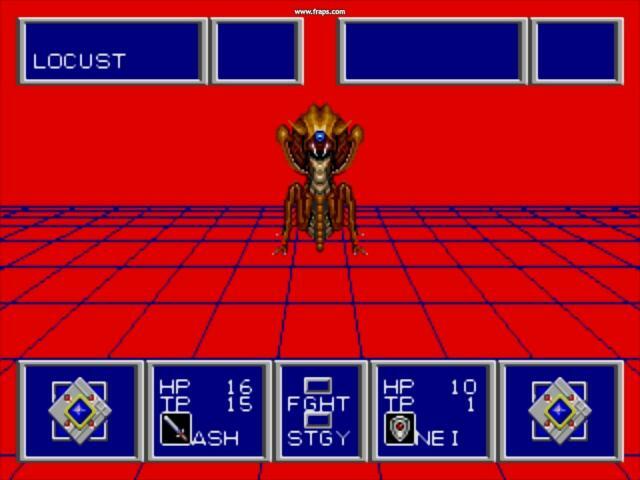 It all translates into what is now seen as a traditional 2D JRPG, where you'll explore towns and the overworld, battle monsters, learn all sorts of cool skills, level up, and pretty much everything that is now seen as standard for the genre. 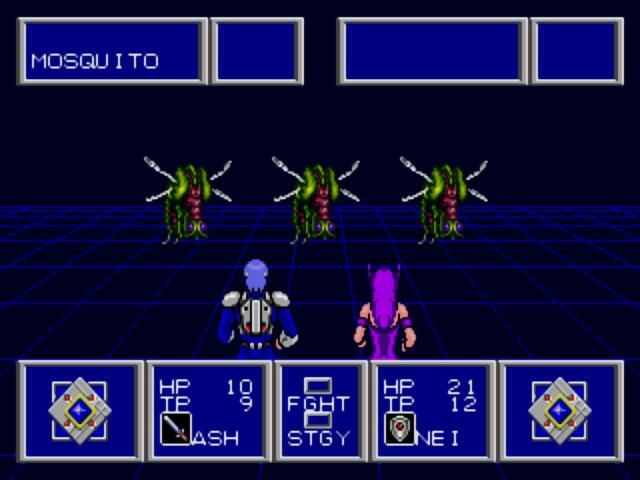 Phantasy Star II really is a true classic of the genre and although it might seem unoriginal and formulaic now, you have to remember that this was one of the games which laid down the rules for all those other games to follow. 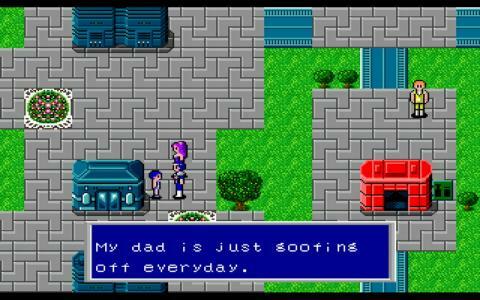 The story is a gripping one, if you can get past the pretty dodgy translation which does hamper things a tad, while the visuals are classic late 80s stuff which have a lot of personality and charm. The game is a difficult one so genre noobs should be cautious but if you're a seasoned veteran there's a huge amount of entertainment to be had here so if this isn't already in your collection, rectify that now.